Fans of British band The Vamps will be familiar with the work of LA-based boy band The Tide, but for the majority of us Aussies, we’ve remained blissfully unaware. Until now. Signed to The Vamps’ own label and created by The Vamps team, The Tide, consisting of four members; Austin Corini, Levi Jones, Drew Dirksen and Nate Parker, recently toured with The Vamps on their global tour. But now they’re primed to break into the mainstream on their ownsome, with EMI servicing the boys’ debut single ‘Young Love’ to Australian media late last week in the wake of its digital release. 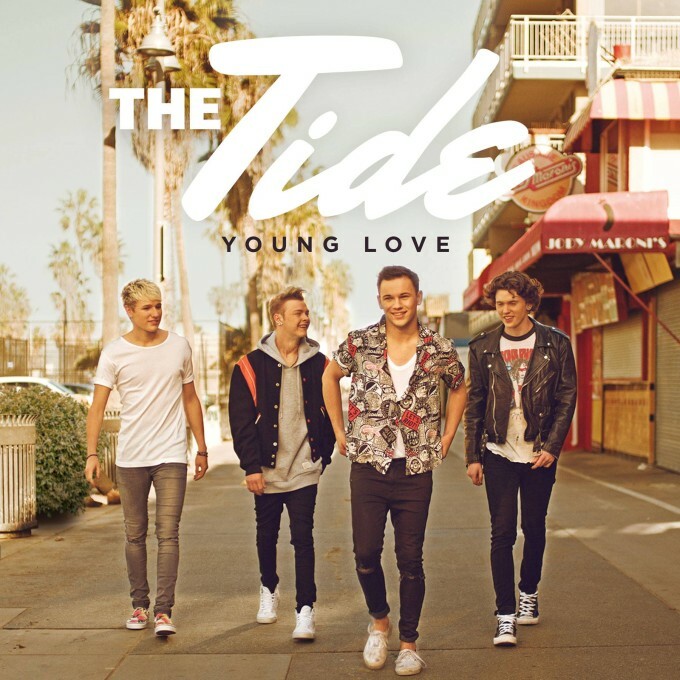 If you feel that you’re likely to be a fan of The Tide, you can pop HERE, enter your name and email address and get a copy of the single free!